I don’t usually pick my Friday afternoon snacks based on Prince William’s and the Duchess’ eating habits, but this week I couldn’t help myself. 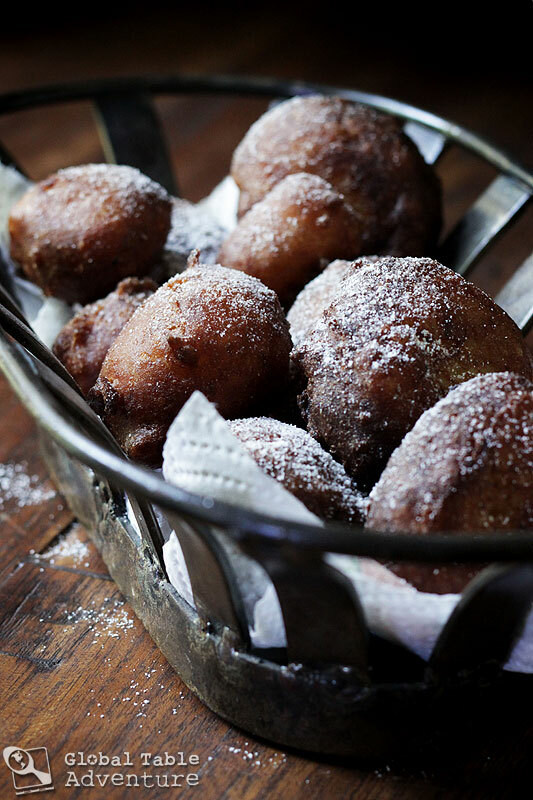 The royal couple were fed these amazing fritters during their stay in Tuvalu. If they’re good enough for royalty, they are good enough for me. 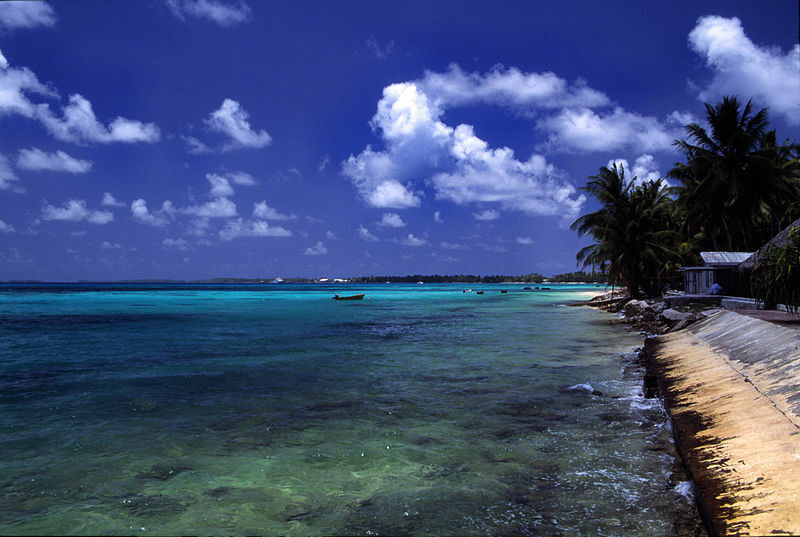 A beach at Funafuti atoll, Tuvalu, on a sunny day. Photo by Stefan Lins. 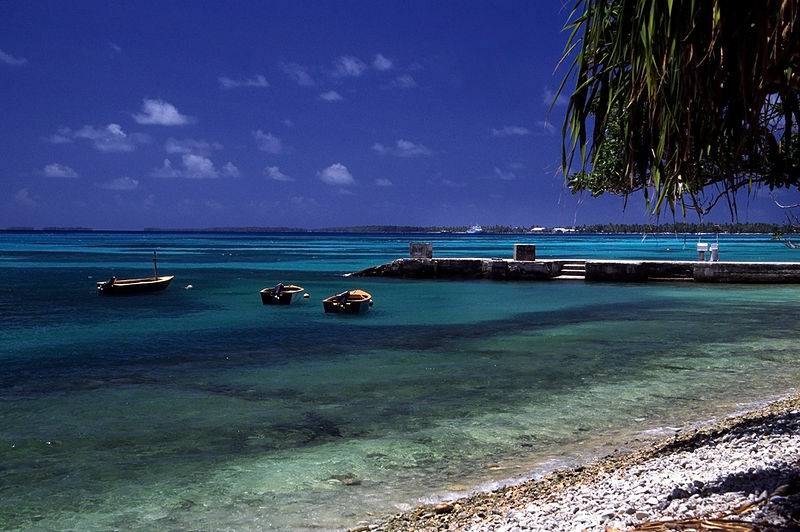 Trust me on this: each bite will transport you to magical Tuvalu, way out in the Pacific, where the sun shines brightly, the water sparkles like a smile, and every day feels like a vacation. They are indulgent in the most unapologetic way possible. 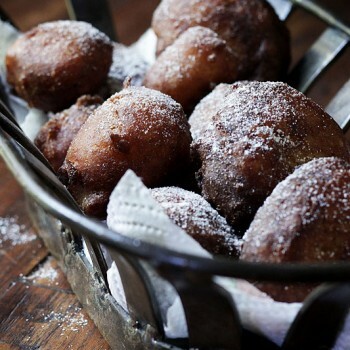 The fritters contain many local ingredients, most notably coconut and bananas. Not just any bananas, my friends. 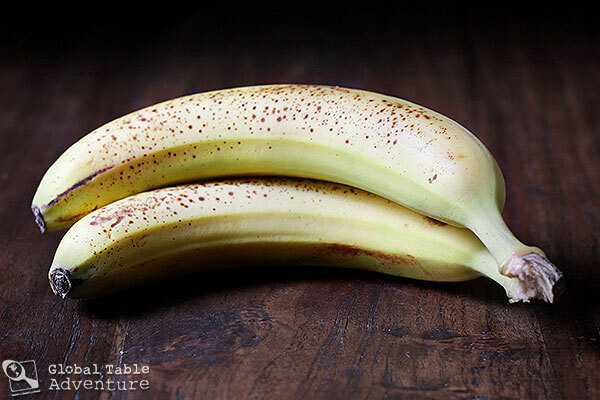 These are nice, ripe, bananas. 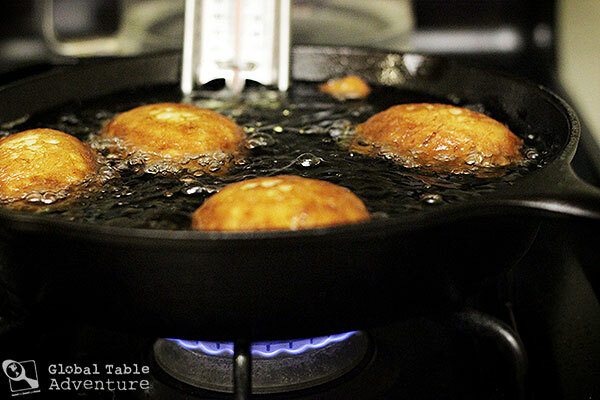 After a quick dip in bubbling oil, the fritters emerge soft in the middle and crisp and nut-brown on the outside. 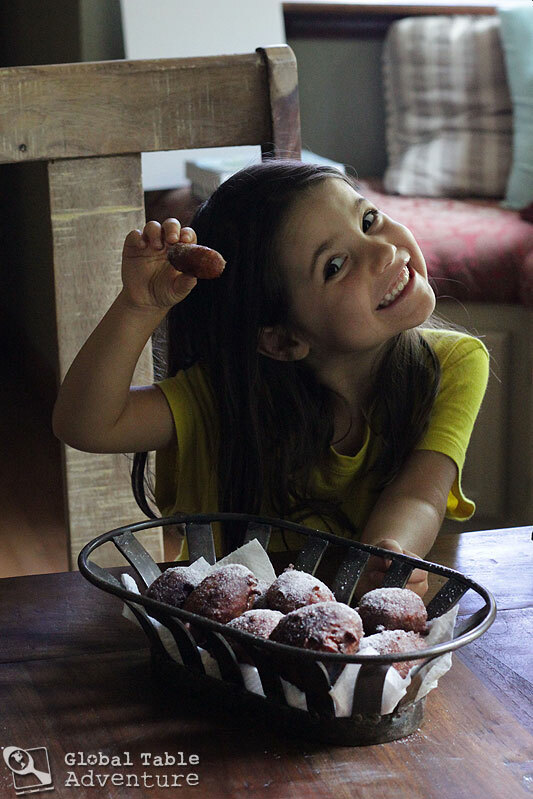 A heavy dusting of powdered sugar later and they become the perfect tropical doughnut. 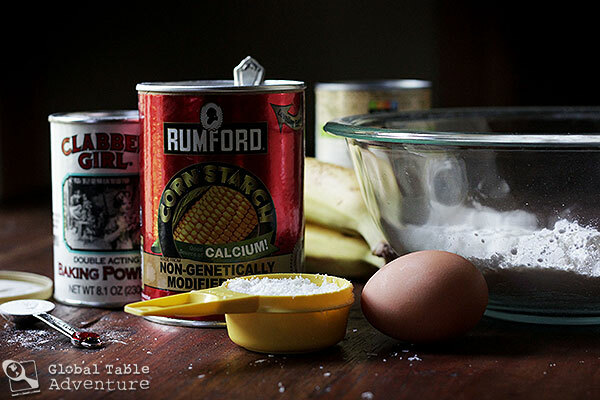 In preparation for making this recipe, I highly suggest you dance with royalty. Now, for the… serious… work. Fill a large pot or high sided skillet halfway with vegetable oil. Heat to 375F. Meanwhile, whisk together the batter ingredients. 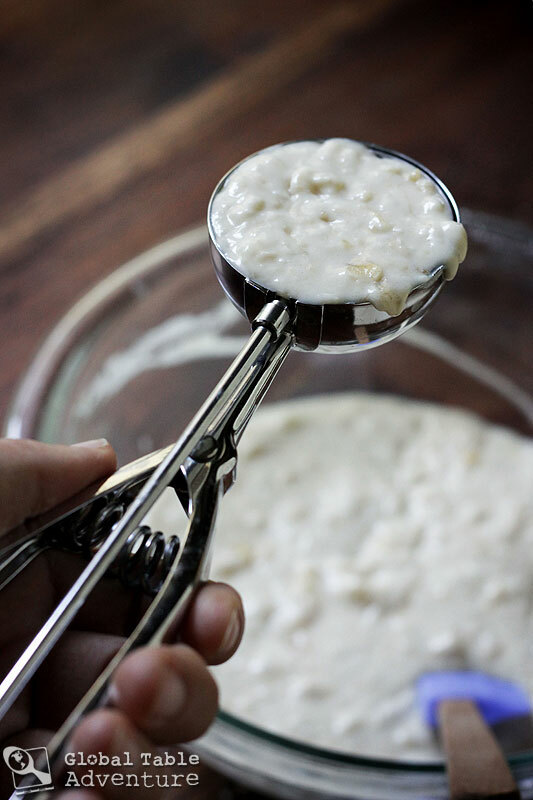 Add the chopped bananas and mash together with a potato masher or similar. When the shimmering oil reaches 375F, scoop some of the batter into the hot oil. Be careful not to splash. I used an ice cream scoop and laid it down in the oil briefly while releasing the batter. Fill the scoop all the way for large fritters, halfway for small. 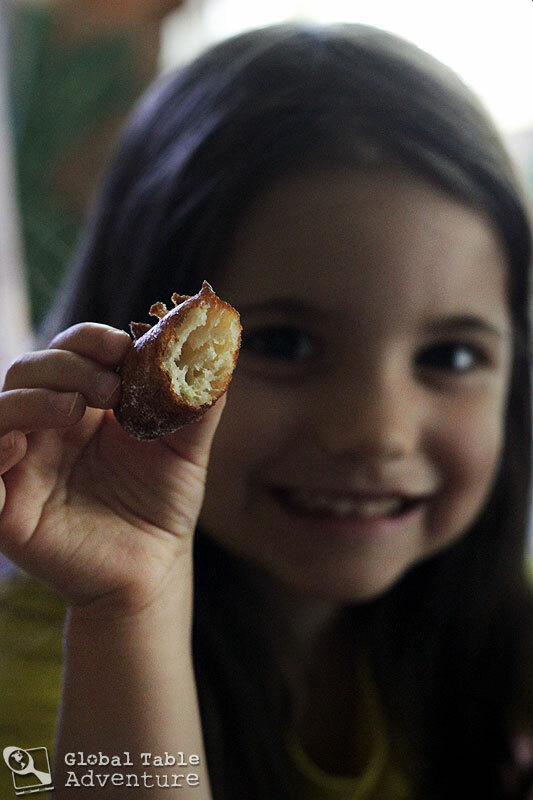 TIP: If you’d like the fritters more golden in color, make your fritters small. Small ones cook quicker on the inside, so the outside won’t brown as much. Fry until deep golden brown, turning as needed. When done, place them on paper towels to absorb excess oil. 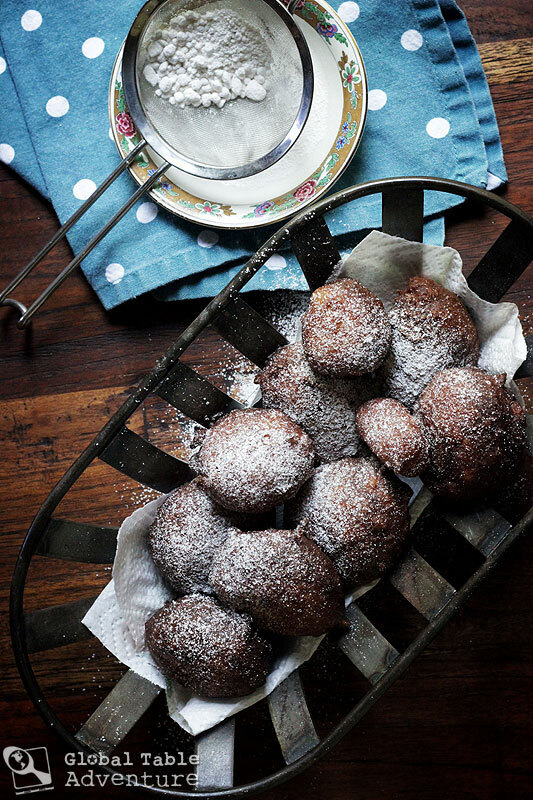 Dust with powdered sugar, and serve immediately. Finish them off while embracing a new daydream: the possibility of a leisurely afternoon boat ride! Beach of Funafuti Atoll, Tuvalu. Photo by Mrlins. Count me in for a short ride (my sea legs aren’t very strong). Meanwhile, whisk together the batter ingredients. 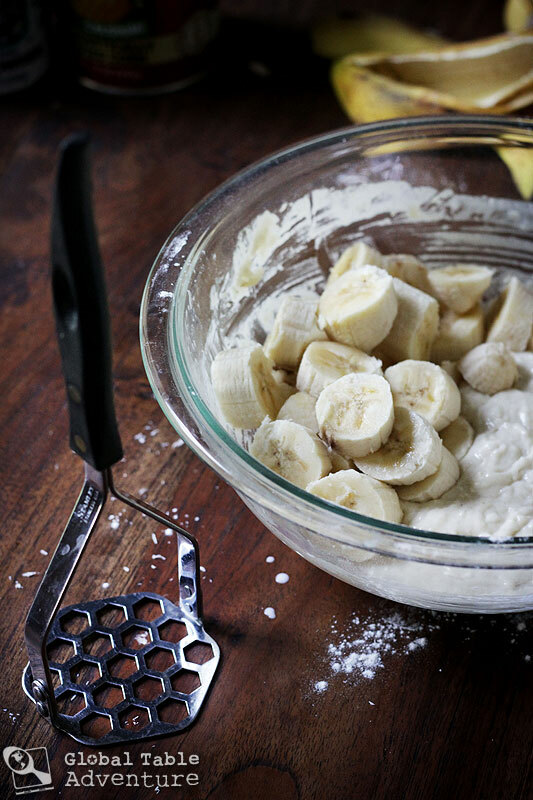 Add the chopped bananas and mash together with a potato masher or similar. When the shimmering oil reaches 375F, scoop some of the batter into the hot oil. Be careful not to splash. I used an ice cream scoop and laid it down in the oil briefly while releasing the batter. Fill the scoop all the way for large fritters, halfway for small. When done, place them on paper towels to absorb excess oil. Dust with powdered sugar, and serve immediately. Oh my gosh! Those look soooo good! Maybe I should plan my afternoon snacks around what Prince William and Dutchess Catherine eat more often! Thanks for adding yet another stop to my RTW adventure I will take one day! How did I miss this recipe? I am in a mood for something coconutty:), and that looks great. In Poland, my mother uses shredded apple instead of banana. And it’s delicious as well. Yum! I will definitely try this as a dessert on our next safari for the passengers I think that they will love it east african safari thanks for the great ideas, plus I can get all of the ingredients fresh locally, I will let you know how it tastes!